Tenant Moved Out! Property Now Staged, Looking Great! 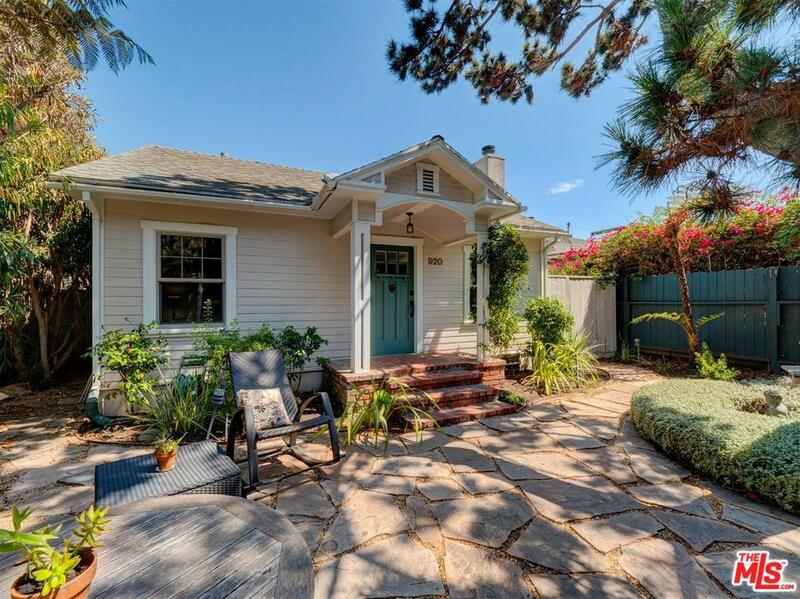 Beautiful, Remodeled, Quiet Craftsman Bungalow on Quaint, Historic Walk Street. Contemporary Open Floorplan, 3Bd/1.75 Ba. 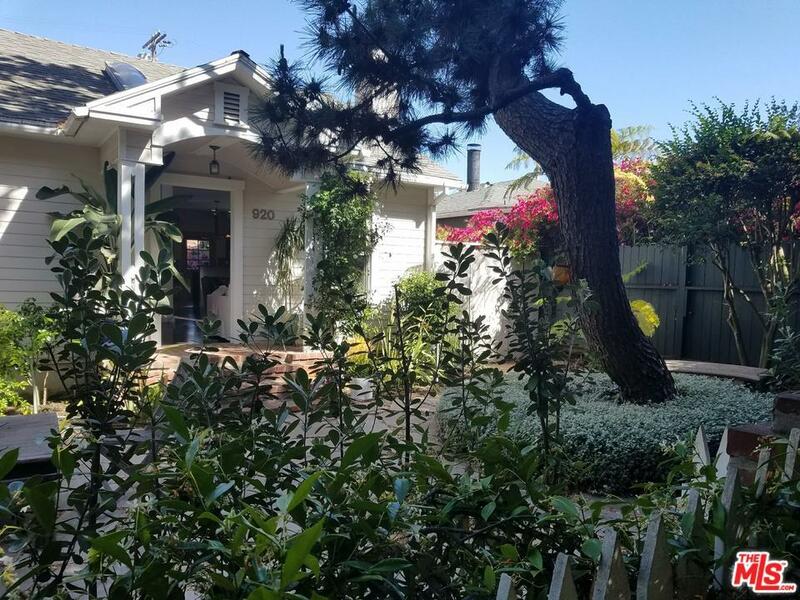 Private, Unique Neighborhood, Just Blocks from Abbot Kinney, Venice Beach. 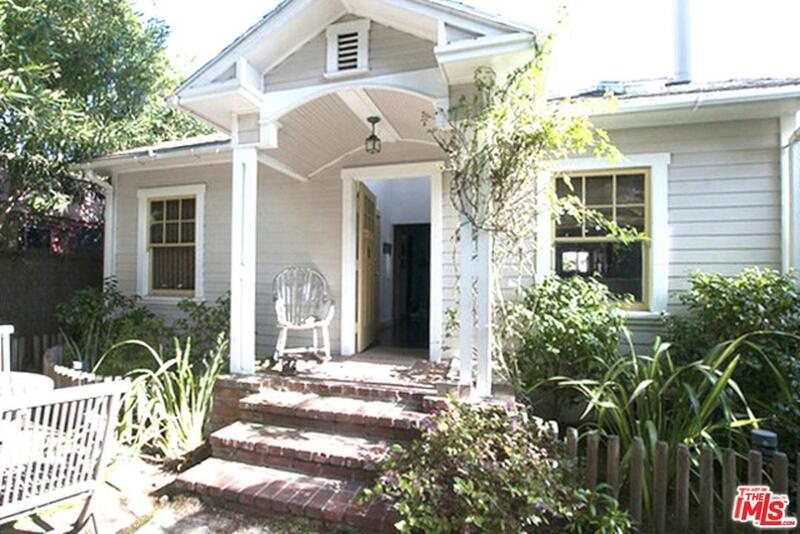 Step Inside to Discover Fresh, Bright Interior Design, Bamboo Flooring/Vaulted Ceiling/Skylights/Fireplace. Modern, Remodeled Open Kitchen with Breakfast Bar, Bosch Appliances, CaesarStone Counters, Glass Tile Back-Splash. Rear-Facing Master with Two Closets, Full Bath/Skylight Over Tub/French Doors Leading to Fenced Private Oasis with Stone Patio/Wood Deck. Central Heat. 2-Car Garage, 2 Spaces Behind Garage=4 Spaces. Very Special Home and Location! One of a Kind! Sold by Nonmember Agentdefault BRE#01203767 of Nonmember Officedefault. 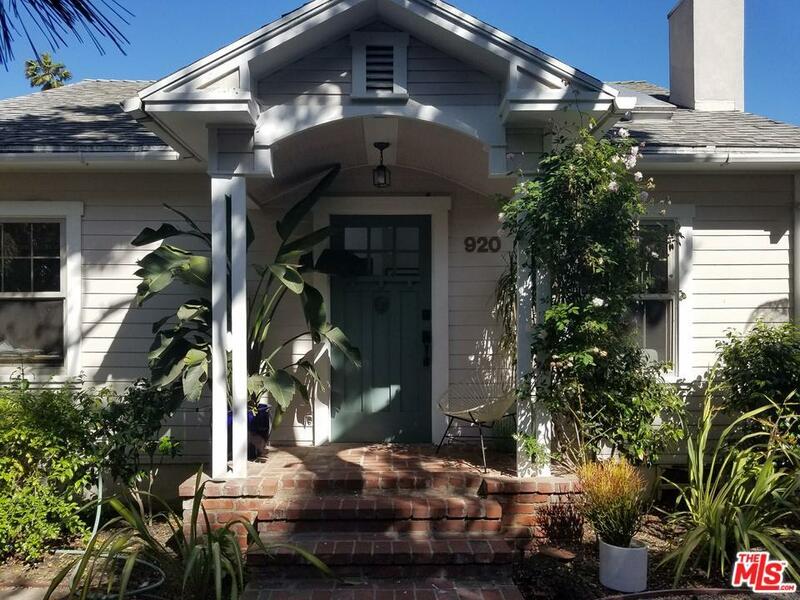 Listing provided courtesy of Susan Payne DRE#01203767 of Re/Max Estate Properties and Andrew Wilson CA DRE# 01194411 of .